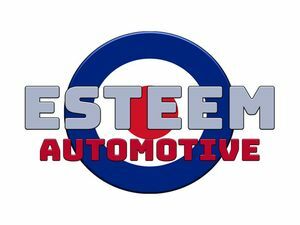 Esteem Automotive are based in Stockton on Tees and has over 13 years experience working in the Motor Industry and have built up an honourable reputation. 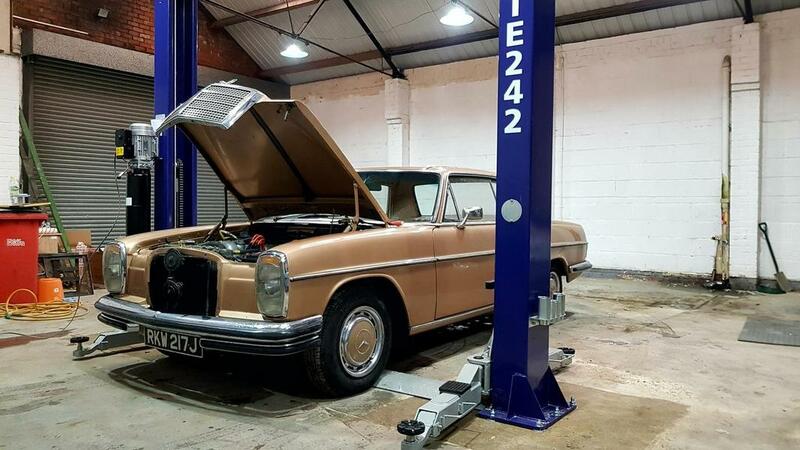 We offer a wide range of services from basic Vehicle Health Checks right through to Full Diagnostics and Repair. 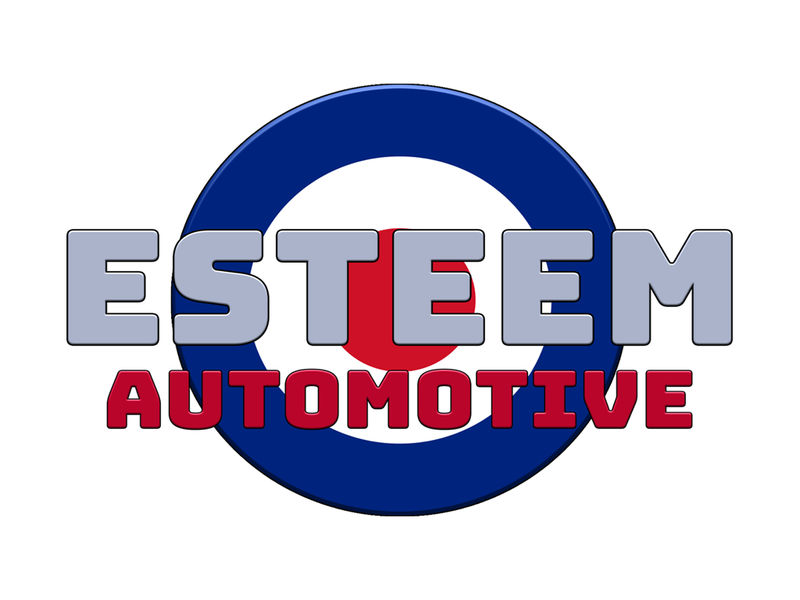 We can also offer Vehicle Valet and Detailing Services as well as Vehicle Customization and Upgrades. 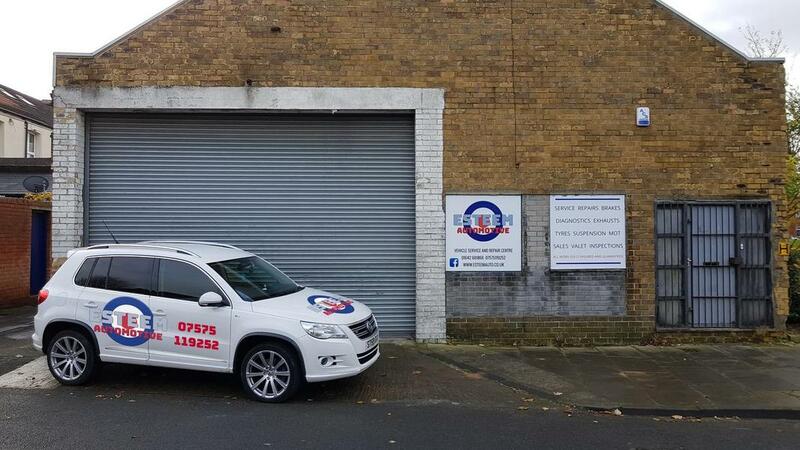 We are fully insured and all our work is guaranteed for 12 months. 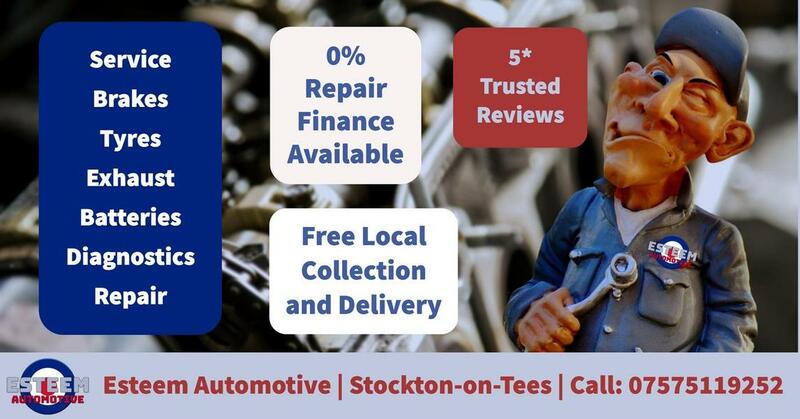 FREE COLLECTION AND DELIVERY SERVICE AVAILABLE.